Meaning "waters of the conch," Waikapu is located in central Maui within the Na Wai Eha (The Four Waters) ahupua'a, a type of ancient land division in the Hawaiian Islands, along with the surrounding streams in Wailuku, Waiehu and Waihe'e. Hawaiian legend tells the story of a lava tube deep within the valley walls, stretching from one end of the island to the other. Inside this lava tube was a pu, or conch shell, that when sounded correctly, could be heard from miles away. It was said to be so fascinating that a prophet from Kauai came in search of this shell. Puapualenalena, a resident dog in the area who lived near a cliff that faced the lava tube, found the shell first, however, and whisking it away to safety, silenced it forever. 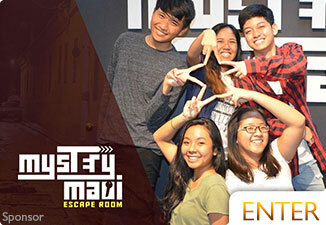 The key, however, was that it was kept on Maui. 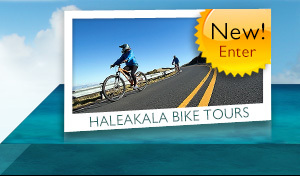 In ancient times, taro fields and a few modest hales lined what is today the town of Waikapu. Some reminders of this time are still intact, including the Waikapu Stream and bridge, a Japanese cemetery, ancient rock walls, and 'auwai, or ditch. In the late 1800's, Jamed Louzada bought land and property in Waikapu, and with the help of his brother-in-law, Henry Cornwell, built Cornwell Sugar Mill. Within 8 months, the mill had produced 400,000 pounds of sugar, roughly valued at around $25,000. The area soon became a bustling location for sugarcane production and commerce, home to the area's plantation workers, who lived in modest camps and homes. Waikapu Plantation even drilled the first artesian well on the neighbor islands. 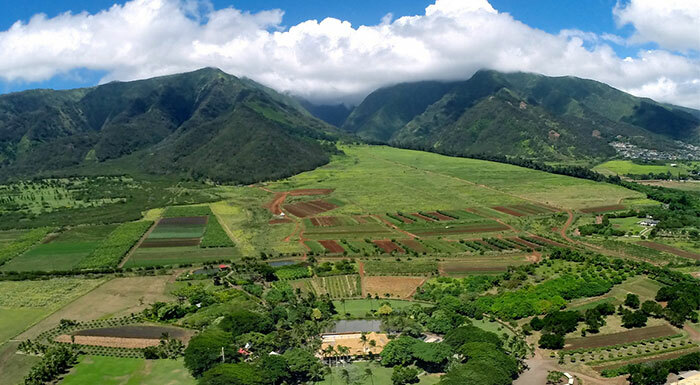 In the late 1800's, the plantation was sold to Wailuku Sugar Co., essentially making Waikapu a smaller subset of historic Wailuku Town. Today, Waikapu is made up largely of a small residential population as well as a few local businesses. 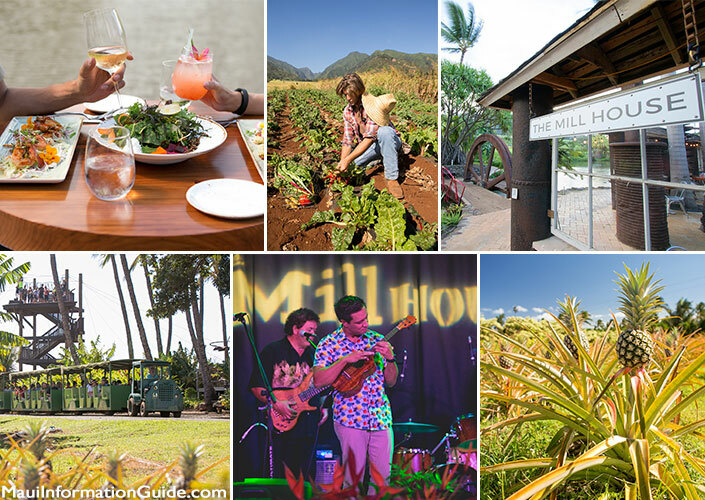 The Maui Tropical Plantation is the major draw, a beautifully landscaped area with daily tram tours of the plantation grounds and locally-grown produce, as well as two ziplines, two restaurants, a concert venue, duck pond, and plenty of events to attract both visitors and residents. Check out The Mill House Restaurant for special Chef's Table events from Executive Chef Jeff Scheer as well as live music, outdoor movies, festivals, and more. The Waikapu Country Town Project has just been approved, which will include the construction of retail stores, restaurants, an elementary school, 1,500 residences, and a 6-mile bike trail. 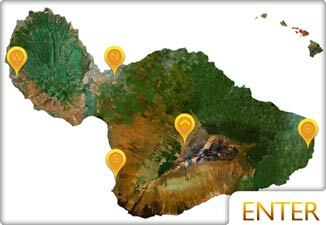 The Maui Tropical Plantation will become the village center, and the 1,600 acre project is set to be built during two 5-year phases. Enjoy the best of both worlds in nature at this conveniently located B & B. 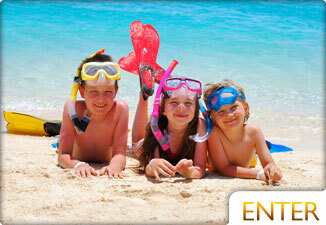 Get the best price and vehicle for your Maui car rental. 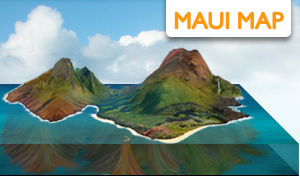 See Maui from above on a Plane or Helicopter Tour. 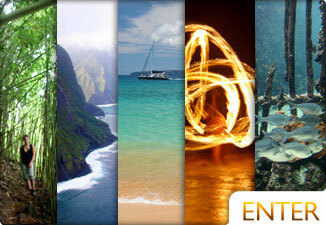 Find the best Luaus, Shows, or Nightlife Activities. 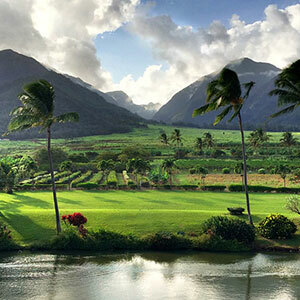 Learn why you should visit the lush valley of Iao where historic Hawaiian battles were fought. Find out what the weather is going to be like in the near future. 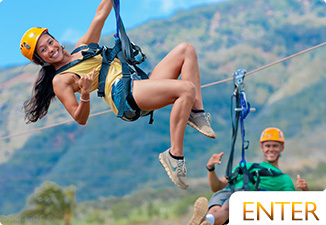 See our top ten free Maui activities. 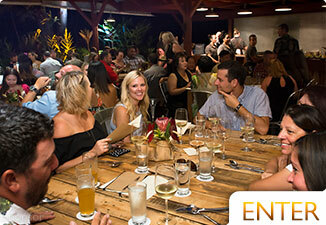 Enjoy dinner and a sunset while listening to live music on the water.